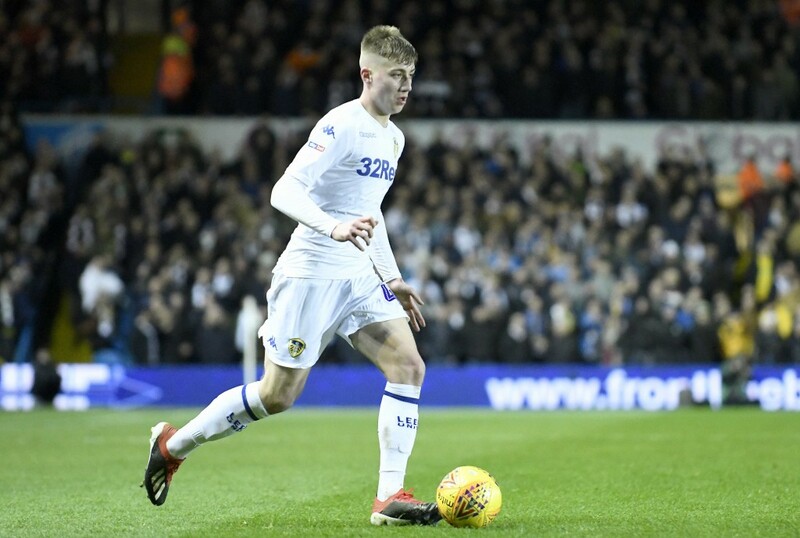 As per a report from the Daily Mirror, Premier League title hopefuls Liverpool are targeting a summer move for teenage sensation Jack Clarke, who plies his trade for EFL Championship outfit Leeds United. The 18-year-old is a product of the Leeds’ academy and has been making the right waves in the English second division, in what is his debut campaign. Having made his debut for the Whites’ senior team in October last year, the Englishman is going from strength to strength under the tutelage of manager Marcelo Bielsa. So far in the 2018-19 term, Clarke has taken the field on 16 occasions in the Championship (only 4 starts), scoring and assisting two goals apiece, playing a handy role in Leeds’ promotion bid. The Leeds prodigy has impressed with his pace, ball control and the ability to run at defenders from the wide areas. Clarke’s displays have managed to catch the attention of a number of heavy-hitters in the Premier League with reports last month claiming that London clubs Arsenal and Tottenham Hotspur were monitoring the 18-year-old. And if the report from the Daily Mirror is to be believed, Liverpool also have joined the hunt for the talented youngster. Liverpool manager Jurgen Klopp has sent out scouts to see the youngster in action in recent months and has been impressed by the reports that have come back from the Elland Road. While the German can call upon the likes of Harry Wilson and Ryan Kent to bolster his options in attack next season, with the duo impressing in their loan spells away at Derby County and Rangers respectively, Klopp is inclined towards making a move for Clarke when the transfer window opens for business in July. Clarke sparked a scare over his health, after collapsing on the bench during Leeds United’s 1-1 draw against Middlesbrough this past weekend. The winger was rushed to the hospital immediately and was released after having spent the evening under observation, with no major concern. The 18-year-old prodigy is contracted with the Championship outfit till the summer of 2021. 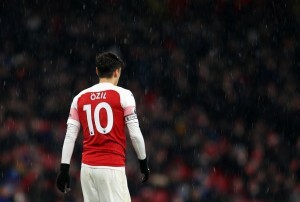 With Liverpool now joining the chase to sign him, along with Arsenal and Spurs, it will be interesting to see if he remains a Leeds player come next season. Either way, we could very well see Clarke in action in the Premier League next term, with the Whites in a strong position to clinch promotion.